Meet Ben Kazan, Wentworth Computer Science 11’ Alumnus and current Director of Information Systems and Staff at John Hancock Investments. Tell us about your current role: I manage and lead an agile team which directly supports and delivers technology for John Hancock Investments. We largely specialize in data warehousing solutions but also support a variety of business applications that are crucial to our business function. The team I manage is comprised of analysts, developers, technical experts, and scrum masters – all to deliver a cohesive product to our end users. Tell us a bit about your Co-op as a Wentworth student: I was a Support Analyst for Harvard University IT (HUIT). I supported the students and faculty in a variety of ways including, maintaining the helpdesk inbound call center, supporting walk up desktop issues at the computer clinic, and managing several computer labs. What did you learn from during co-op that you still use today? The communication skills and ability to triage/prioritize issues are fundamental skills I learned during my co-op that I use each and every day. Communication skills by phone, email, and in person were all areas I improved on while with HUIT and those soft skills have gone a long way in furthering my career. The other skill I use every day is to triage and prioritize issues that may arise. This level of quick problem solving and understanding how systems and processes work together is a skill that is hard to learn, its one of those things you learn by trial and error and my co-op experience gave me many opportunities to build this skill and understand how to keep calm when there are multiple priorities competing for your attention. How has your career progressed since you left Wentworth? 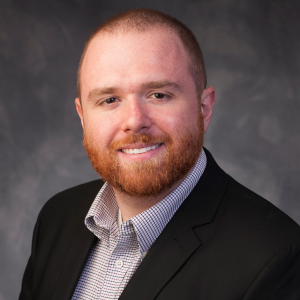 I started at John Hancock with an entry level position as an operations analyst and over time I explored different career paths at John Hancock including: release management, data modeling, production support, project management, system management, and ultimately the director of both staff and systems. I’ve learned that the finance industry is one that is constantly evolving. Through that change I’ve been fortunate to get different opportunities that have ultimately shaped my view of the John Hancock organization and allow me to understand the various touch points and key contacts across the organization that can help move things along. At an organization the size of John Hancock, this is a critical skill and the only way to really get all these skills is to try out different roles. 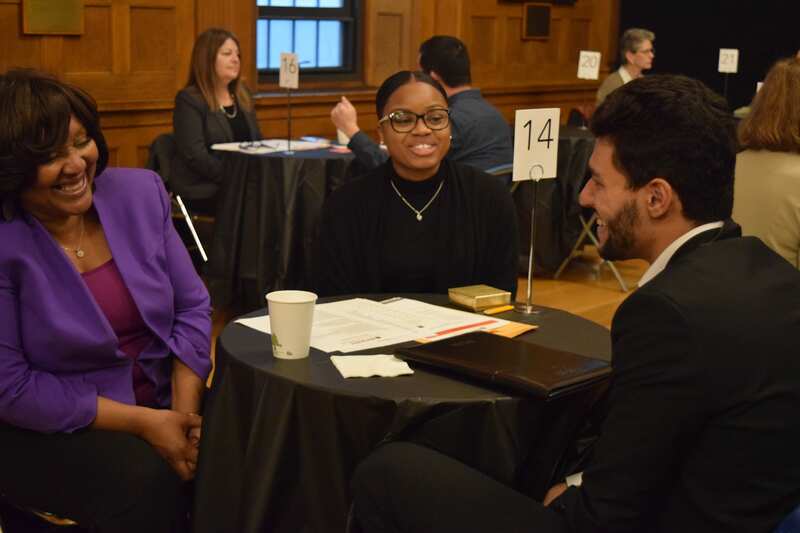 John Hancock offers rotational programs to new hire and recent college graduates, which allow you to explore different parts of the organization in 3, 1 year intervals – before settling into a full-time and long-term role. 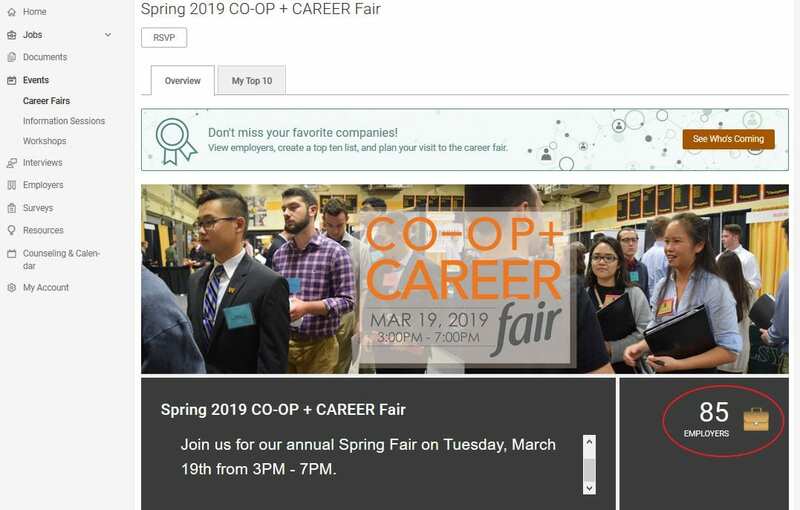 What advice do you have for students looking for co-ops and soon to be graduates seeking full-time opportunities? Try new things, don’t be afraid to fail, understand what makes you stand out – and own what you do! Ownership and follow through are skills that will always show your true value, taking on new challenges and owning those as you go is the best way to grow and succeed at any organization. Aside from this, I recommend finding people within your organization and outside that you can connect with for guidance and mentor-ship. As your career unfolds having people who truly understand what your ‘differentiator’ is, and who will speak up for you and understand what you bring to the table that makes you unique is an extremely important part of career growth. Want to learn more about what it’s like to work at John Hancock? Join members of their Software Development Program on June 13th for an Info Session from 5PM -7PM in Beatty 401. Register on WITWorks and bring your questions about working as a software developer, what it’s like to work for John Hancock, and how to apply for their Software Development Program. Info Session will include a brief presentation, Q&A time, networking, PLUS pizza and beverages. I’m James, I’m a Sophomore, I just got a co-op at a company called Black Math. How did you hear about BlackMath? So, I actually found them through WITworks, and then I checked out their website. I wrote a cover letter. I made it really nice and made all my information available. Linked my resume, my personal website, portfolio, all that stuff. Sent that in, didn’t hear anything back, for a week or so. I also checked out their Instagram and I followed them. A few days later some dude follows me, I’m like alright cool this happens all the time, it’s just someone. But then I checked their profile and saw that they worked at BlackMath. So then, I’m like “Ahha” who could this be? So I messaged them and said “Hey I’m really trying to work there, it looks like a cool company – how do you like it?” The next day, I got a response back and the person said “I really like it here, it’s a really great space and a really great company. I’m a little biased though because I’m actually the co-founder.” I got on a phone call with him about two hours after the fact, I wasn’t planning any of this, and I wasn’t super prepared. He was a huge fan of all the work that I had done on my Instagram and the other stuff I’ve been doing. I basically got the job then and there. After that, he checked with the other co-founder and decided they wanted to bring me into the space so that I could check everything out and meet everyone and the other co-founder could get familiar with me as well. I went in there on a Tuesday, checked it out, saw their office, met some people, shook some hands. Everyone really liked me, the other co-founder thought I was really cool, got hired on the spot, that was really neat. We’re excited for you, James! What are you most looking forward to? A company like this has really been what I’ve been looking for since the very get go. As a sophomore, obviously I’m probably a little less desirable than a Junior or Senior who has more experience. I knew I needed to be more competitive and send in more applications, etc. just be better to prove myself. I’ve been applying since October to some places! I’m really exited to work for a company that does creative media like Black Math does. Has kind of the startup, low key, relaxed culture, like Black Math does. A lot of people that I feel are like mined individuals to me. They do a lot of really cool work and I’m really just doing the work I’ve dreamed about doing. I never thought I would be able to actually find a company that fits all my needs like this so well. Its incredible! Thank you for sharing your co-op story with us, James! We can’t wait to hear all about your experience when you get back to campus in the fall. 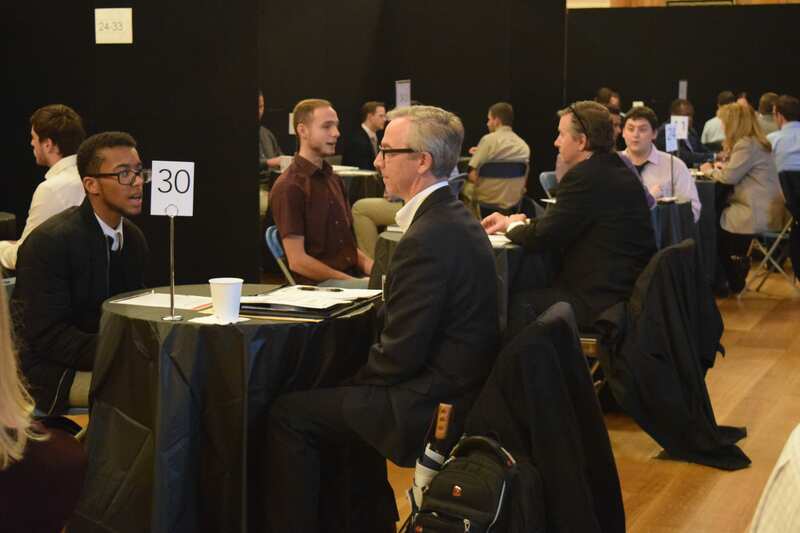 Networking is a crucial, and often underutilized, method for finding your next job or co-op. Informational interviewing is a form of networking that helps you gain valuable connections and insight into your target industry. Learn about company culture, what tools, skills, and/or certifications are essential to the industry, and how influential people got where they are. Create a list of target companies where you would like to work. 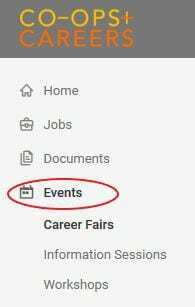 Use the “People also viewed” feature on LinkedIn company pages or the “Similar Companies Nearby” feature on Buzzfile to create a list of companies that you are interested in learning more about. Find professionals at those companies or similar companies that hold positions of interest on company websites or LinkedIn. Use the “See alumni” tool on Wentworth’s LinkedIn page to find contacts with whom you already have something in common. You can also conduct informational interviews with professors, friends, family members, or colleagues or ask them for recommendations of people to speak with. Connect with people you want to speak with through email, LinkedIn, or over the phone. Use emails4corporations to find people’s email addresses. 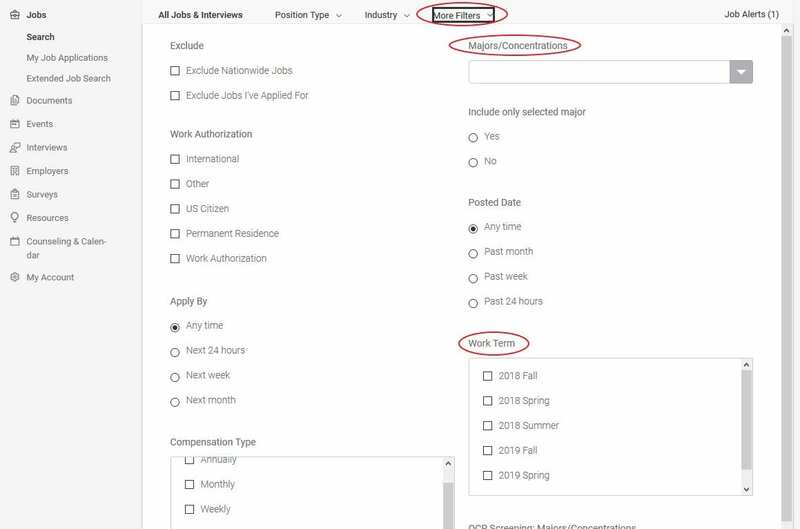 You can ask to connect with people on LinkedIn with a tailored message or message them directly if you are members of the same group. Use the Informational Interviewing handout and the Informational Interview Email Samples handout for guidance on what to say. 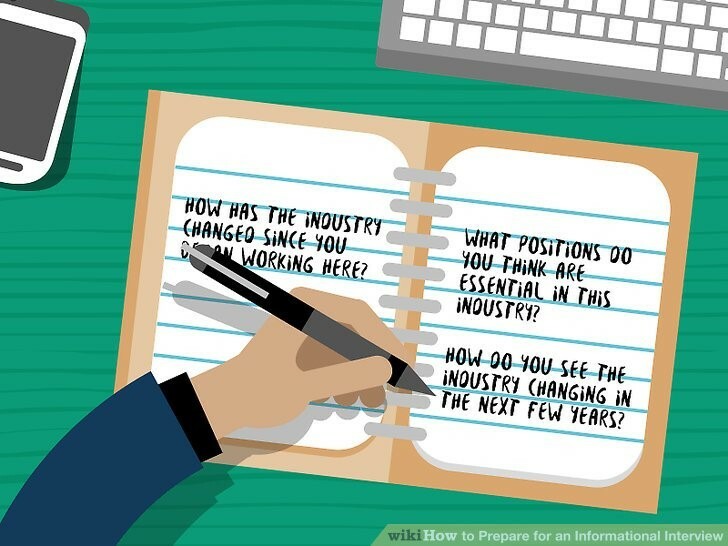 As an informational interview is a chance for you to get advice, you will be asking the majority of the questions. Thoroughly research the company and person you will be meeting with to ask intelligent questions. Explore their website, their social media channels, and any current news stories about them. Don’t ask questions that you can answer with a quick Google search. Ask open-ended questions and follow the TIARA Framework (Trends, Insights, Advice, Resources, Assignments) to allow your connection to talk about themselves. Asking questions in this order “maximizes the chance that that stranger becomes an advocate by the end of the conversation”. An informational interview usually lasts 20-30 minutes. Don’t take up too much of your connection’s time and make the location convenient to them as they are doing you a favor. Although it is best to meet with them in-person, informational interviews can also happen over Skype or the phone. In-person meetings help you to make a more lasting impression so remember to dress and behave professionally. Oftentimes, you will meet at your connection’s place of business which gives you more opportunity to view the company culture first hand. Have your most recent resume with you but don’t give it to them unless they ask. Remember: you are not there to ask for a job, just to ask for advice! Ask them your questions, take good notes, and don’t go over the time limit that was set. Thank them at the end, ask to stay connected with them over LinkedIn, and see if they are willing to recommend anyone else that you can contact for additional advice. Using the notes that you took, send a thank you note within 24 hours. Reference something you spoke about or a resource they wanted you to check out. Attach your resume to the email, if you hadn’t already had a chance to provide it, asking for their feedback. Make sure to follow-up with the resources, assignments, or contacts that they provided to you. Set a recurring monthly calendar alert to reconnect with the individual and mention how their advice has helped you. 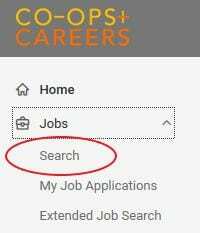 Over time, you will develop a network of people who you can reach out to when it is time to conduct your next co-op or job search. You will also gain valuable information about what direction to take your career and what it takes to get there. Posted on April 25, 2018 Author pobera	No Comments on What’s the difference between your Co-op + Career Advisor and your Academic Advisor? What’s the difference between your Co-op + Career Advisor and your Academic Advisor? • Assist you with preparation through in-person appointments and mock interviews. 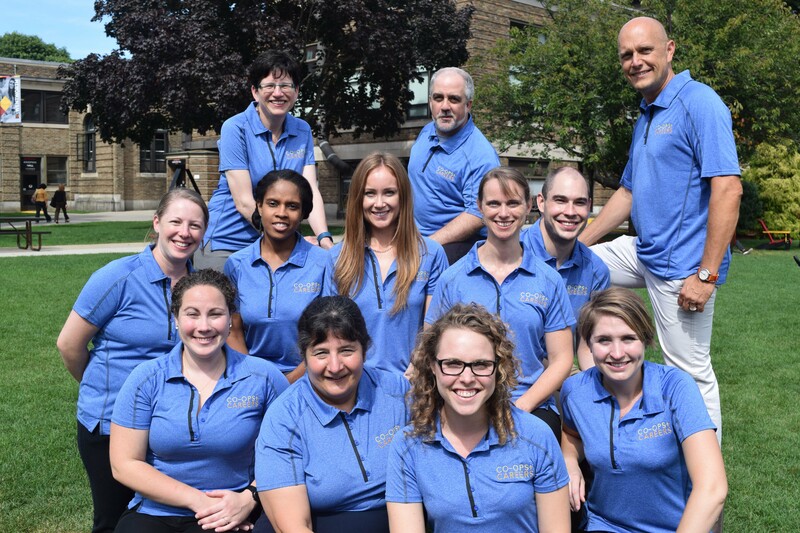 Both your Academic Advisor and Co-op + Career Advisors are here to help you succeed and are eager to meet with you. It is strongly encouraged that you plan to meet with your Academic Advisor early in you Wentworth experience, and you can find more information about getting in touch with your academic advisor here. When you are ready to start your co-op search make an appointment with your Co-op + Career Advisor, our team can’t wait to meet you! I’m finding it more and more common these days that Wentworth students are thinking about education beyond their time at the Institute. Many students are considering graduate studies that involve some sort of research component (i.e. a PhD program would require research, dissertation, etc.). 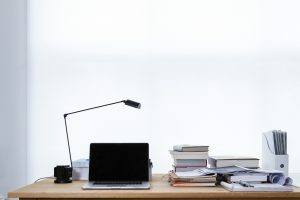 Like you would prepare for any other job after graduation, you will want to prepare for graduate-level academic research by… wait for it… doing academic research as an undergrad. 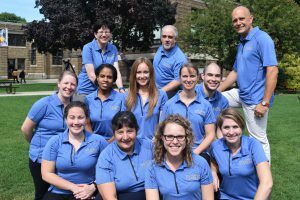 This shows admissions representatives and department chairs that you are dedicated to the field and understand the commitment required of the program. There are a few angles I suggest students consider when trying to identify a research experience that could count for co-op: Research Experience for Undergraduates, local area research hospitals, collaborating with faculty at Wentworth, or at a research institution (like The Jacobs Institute or WHOI). Research Experience for Undergraduates, or REUs for short, are funded by the National Science Foundation, take place at universities across the nation, and span a number of academic disciplines. I see applied math and engineering students take advantage of these opportunities at high levels. REUs almost exclusively take place over the summer, so they are best suited for majors with summer co-op (applied math, electromechanical engineering, architecture), or as the optional summer co-op. Each program has its own application process, and deadlines are usually several months before students would typically begin their co-op searches (think early January/February). Applicants will have to submit a personal statement, which your CO-OP + CAREER Advisor can review! The most important thing to remember about REUs: don’t just blindly apply to as many as you can. Be thoughtful about which programs best fit your skills and interests (and graduate school goals). Pro Tip: Many REUs cover the cost of housing, provide a stipend, and sometimes cover travel costs. For those interested in the medical field, finding a co-op at one of Boston’s many research hospitals is a fantastic idea. We have had students do co-ops at MGH, Brigham and Women’s, Boston Children’s, and Beth Israel Deaconess Medical Center, to name a few. Sometimes the careers pages on the websites of these hospitals will have formal intern postings (usually for summer), but in many cases, you can find the contact information for lab heads online. Most non-profits list employee contact information in a directory. It could also be found on the page of a particular lab or research group. My advice to students seeking research in a hospital setting is this: narrow down your research topic to something a bit more specific (like “neuro-imaging research” or “pediatric cardiovascular devices”) and do a simple Google search of that phrase. You’ll turn up a listing of labs in the Boston area that you could potentially reach out to inquiring about a co-op. Talk with your CO-OP + CAREER Advisor on the best ways to conduct direct outreach. Students find their co-ops in this way all the time! 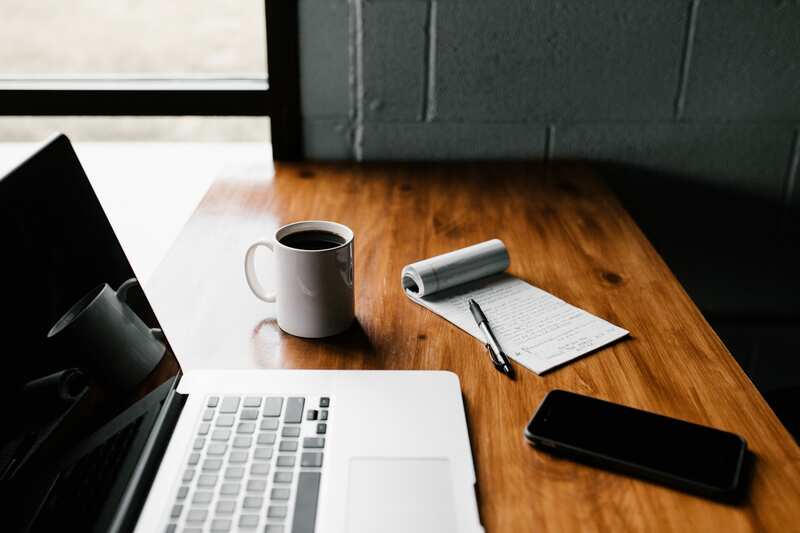 Pro Tip: Write a statement of interest (which isn’t quite like a cover letter) describing your interest in their research and how you would be a good fit for their lab. Focus more on the interesting bit. (Duh). In the realm of non-profits, students should also consider free-standing research institutions. For example, Woods Hole Oceanographic Institute (aka WHOI) is a leader in the world of ocean science and policy. They cover a variety of research areas and they literally have a page where you can look up all the different labs (which you can then click into and find out who runs them). WHOI hosts Wentworth students on co-op every year and the best way to find an opportunity is to reach out directly to the labs in which you are interested in conducting research. Pro Tip: Sometimes these institutions have formal applications processes for co-ops/interns. Sometimes they don’t. I always recommend you CALL AND ASK. It won’t hurt to pick up the phone and inquire about the best method for application. For those students that would prefer to stay a bit closer to home or just plain like working with one of their professors at Wentworth – many departments on-campus will support academic research for co-op. Of course, they would much prefer you went off-campus to get a new experience, but many students interested in pursuing graduate school have elected to stay on-campus to do research with a professor. Pro Tip: You don’t need to make this experience a co-op. You can do it on your own during any academic semester! But if you want to make it a co-op, use this handout to inquire about and secure opportunities at Wentworth. Whatever you choose, undergraduate research can be a highly rewarding experience. It is so important for graduate school (master’s programs with thesis-based requirements and PhD programs). And, if you can get a publication out of your research experience, well that is just icing on the cake. My co-op with CELLINK was incredible! As an applications engineer, I learned so much about 3D bioprinting and tissue engineering. I collaborated with top researchers in the field to make sure our technology met their needs, and I learned so much from their research. 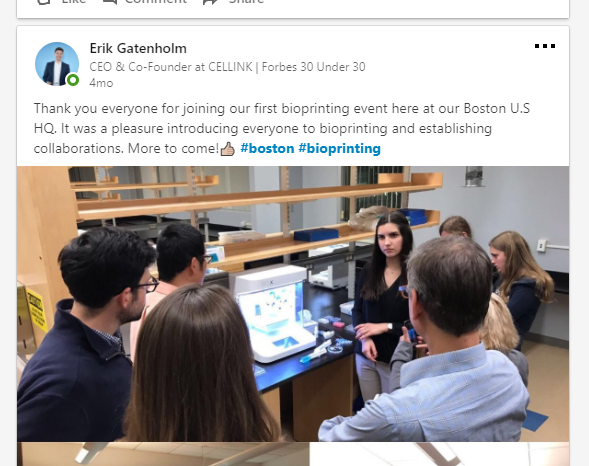 One of my favorite parts was introducing scientists to the world of bioprinting, for which I helped organize the event pictured. The CEO of the company featured this picture on his LinkedIn account! Where was your co-op? What was it like to work there? I was an application engineer at CELLINK. CELLINK is a startup with a very vibrant and fast-paced atmosphere. My co-op position was very challenging, but at the same time, very fun. It involved supporting customers and finding new applications for our innovative technology (about which I knew very little about until I started working there) while collaborating with the team to improve the technology, and networking with scientists to introduce them to our products. I spent many days out of the office in research labs and conferences, where I got to listen to the end-users feedback and meet many important people in the bioprinting and tissue engineering fields. My supervisors had a contagious positive vibe. Also, they were very open to my ideas and always treated me like a valuable employee. While on co-op, what project(s) were you a part of or working on, that inspired you? My co-op experience inspired me to choose my Senior Design project. I pitched an idea to CELLINK based on a need of their current customers, and now my project is being sponsored by them! I still cannot reveal what it will be, but it is very promising since one of the applications is to help prove pharmaceutical drugs safety more efficiently, so they can get to the market faster after they have been discovered. Based on your co-op experience, what industry/position do you see yourself in the future? 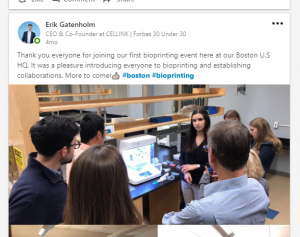 Based on this co-op experience, which introduced me to the field of 3D bioprinting, I will probably continue my studies after I graduate in order to specialize more in this field. Then, I’d love to work for a company like CELLINK, which is heavily based on research but still a part of industry and not academia. What is a major takeaway from your co-op experience? 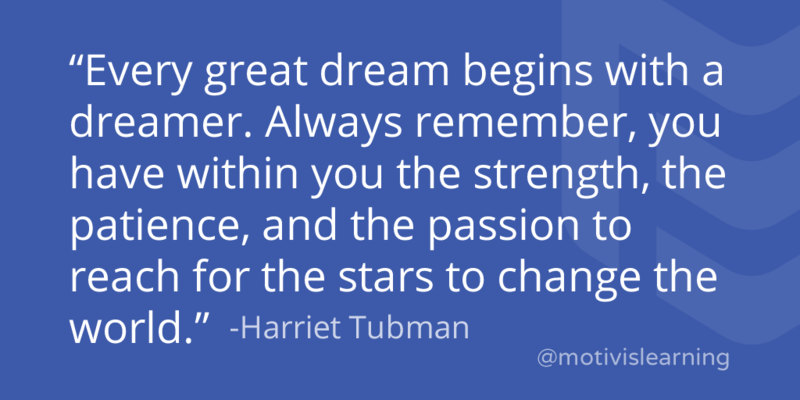 A major takeaway is that motivation and persistence can be key when it comes to getting a job you really want. I did not have much experience related to the technology, but my interviewers saw my passion and were excited to have me on their team. What made you enter the contest and why did you choose the photo entered? I wanted to share my experience. I chose this photo because it was featured by the company’s CEO. Thank you for sharing your experience with us, Maria! Be on the lookout for our next “Share Your Co-op Contest” in the coming semesters.